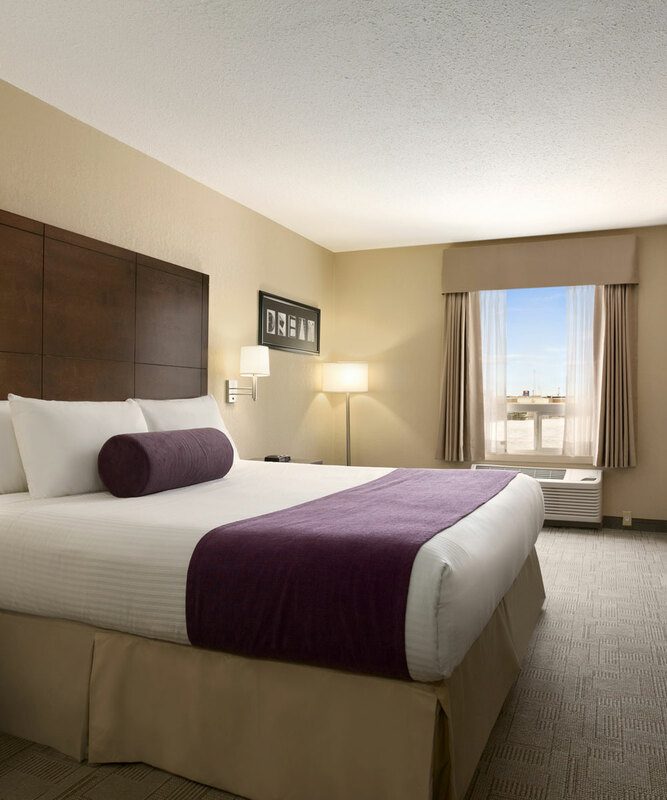 See what our past and present guests have to say about their stay at the Days Inn Regina Hotel on our TripAdvisor page. After reading our reviews, you will know you’ve found the right match. Book your stay online using our secure online reservation system for our best rates and room availability.